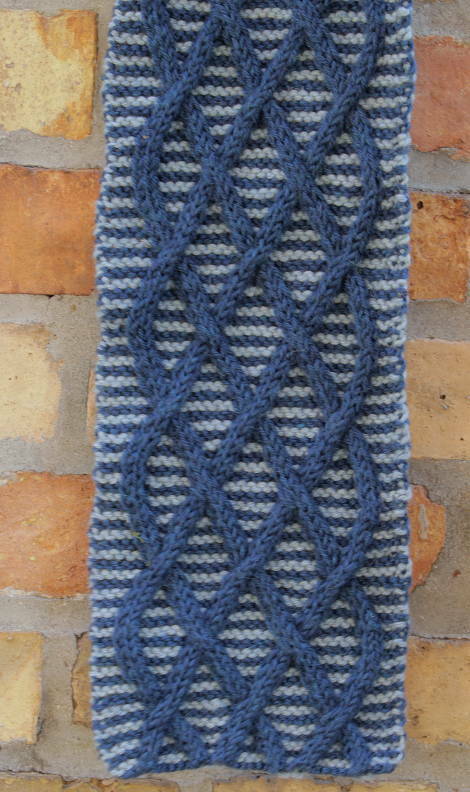 In this tutorial I’m going to show you how to cable with and without a cable needle. This is a great tutorial for advanced beginners who want to learn how to cable and for intermediate knitters who would like to cable without a cable needle. 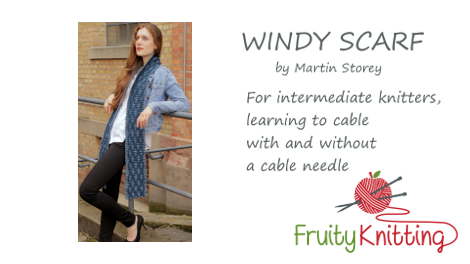 The Windy Scarf was designed by Martin Storey and was features in the Rowan Knitting and Crochet Magazine 58. The design is available from Rowan as a single pattern, or you can also buy it at Ravelry. The suggested yarn is the Rowan Pure Wool Superwash Worsted.